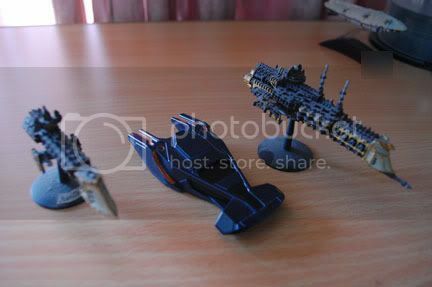 The ship in the middle is the one I will be using to proxy or make new rules out of. The one on the right is my "Merchant" proxy. Here's a pic to show size comparisons. 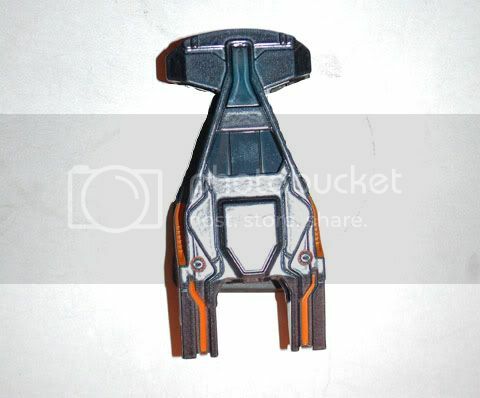 For everyone's info, the black ship was featured in Tron Legacy known as Clu's Command Ship. The Star Wars transport will be my Merchant. Copyright of the two ships in the pics are owned by their respective owners, of course. I'm just using them to proxy Tau. What would be the ideal ship to proxy? I already have models which will proxy the Hero, Bastion and Stronghold. I'm not well versed in the FW Tau rules so I'm sticking more with the GW Tau BFG rules. Or should I just make up new rules for it? If I do make up new rules, it means it would be a carrier of course with a big prow LB with torps and reduced Railguns and Ion Cannons. Should it be a regular, heavy or battlecruiser or maybe even grand cruiser? It is wider than a Vengeance though shorter by 20%. It is big: heavy cruiser. Maybe some sort of missile Heavy-cruiser? 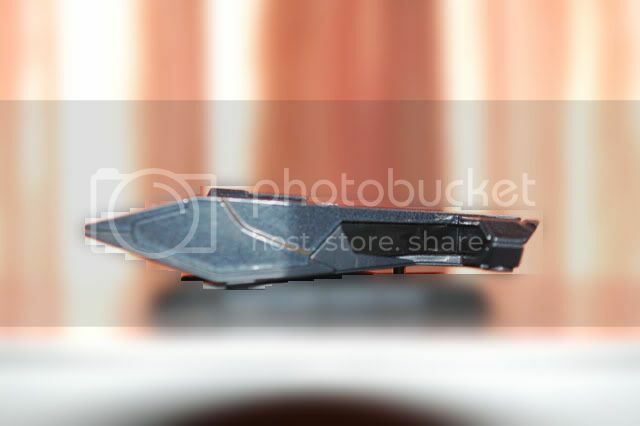 By the way, can we see some side views, etc, so we can see more detail? Ive always wanted to see a true missile ship in either tau fleets. 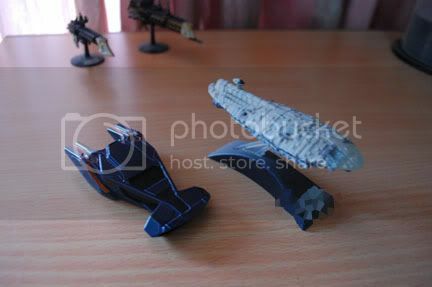 I do hope you will remodel the hammerhead look alike thing heavily and not just repaint it. With some green stuff It has potential thou. As for the more detailed "Rebel" transport it could be some sort of 8-10HP heavy transport, habitat ship, heavy carrier or pretty much anything for Tau? Don't remodel! It looks cool! Have no plans to remodel it. I think it looks ok as it is. I'll take better pics of top, bottom, front, rear and sides and post them tomorrow. i think it currently does lack detail compared to all the other ships. where they have crenellations, buttresses, turrets and antennae, the tron ship has big flat spaces. im not saying it should look like everything else, but it would look a bit odd alongside everything else. Hmmm, I agree, it needs some turrets, radio masts, etc. But its a great starting place for a conversion. By the way, can you tell us who produced the star wars ship that you've got as well? Hasbro. It's part of their Titanium series line if memory serves. I have the Blockade Runner and Tantive IV Corvette which I use as Hero and Hero variants since their the same ship but different colors. 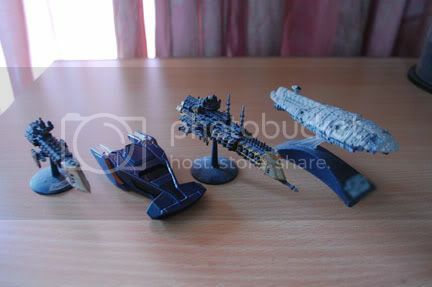 I also have Star Destroyer (Bastion proxy), Imperial Attack Cruiser (Stronghold proxy), Executor and Invisible Hand and 4 of the Rebel Transports (which I use as the Merchant) and Radiant VII or what Hasbro calls a Rebel Cruiser while other sites call it a Consular-class. Also have a Battlestar Galactica which I am not sure yet what to proxy as it is a big mother, almost twice as big as any battleship model in BFG. If you remodel it I will be displeased. 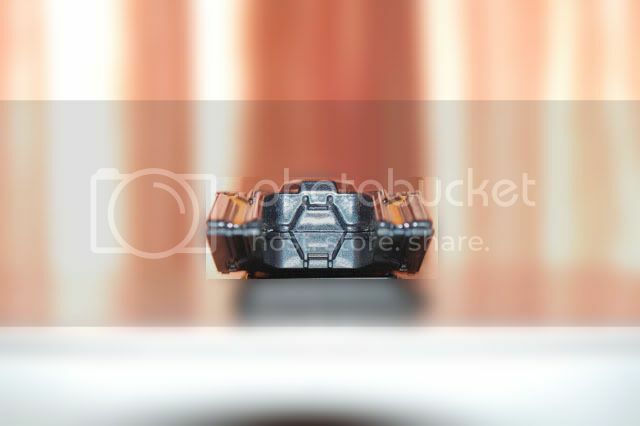 The Tau FW ships are pretty plain compared to the IN/Chaos as well. Make it a stealth ship. It looks much better from the new views. I'd say make it a transport ship, or something that isn't directly combat related? 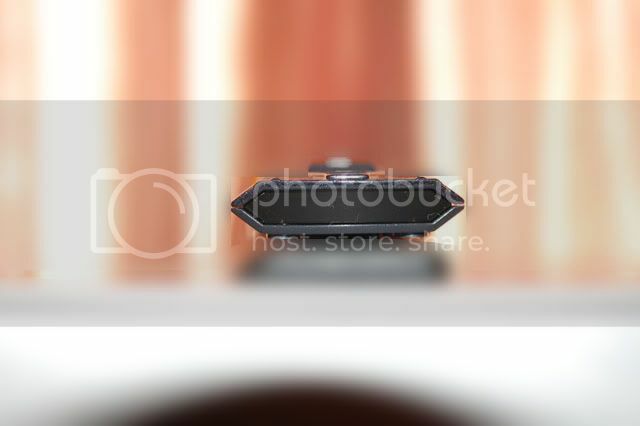 Yeah I was thinking also of a Steath assualt ship with prow and maybe port and starboard LBs (if you check the side view there is an area near the prow which lookss like a dark space suitable for LB) and aft gravitic hook (there is a hatch if you notice in the rear view pics) for 1 Orca (or FW equivalent). Maybe even store it internally? So maybe Str 4 prow LB, str 1 port/starboard LB? Tau version of the Styx? With Str 1 gravitic hook for the Orca? No other weapons. Str 3 turrets? If it's stealthy with 5+ armor, against direct fire, needs a 6+ to hit if more than 15 cm away? Against ordnance it would still be 5+. Am also fine with it being an assault transport of sorts, Tau version.